Genesis 12-50 recounts the history of the patriarchs;Abraham, Isaac, Jacob and Joseph. From their mentors Paul, Peter, Stephen and the author of the letter to the Hebrews, the early fathers learned to draw out the spiritual significance of the patriarchal narrative for Christian believers. The Alexandrian school especially followed Paul's allegorical use of the story of Sarah and Hagar as they interpreted the Genesis accounts. The Antiochene school eschewed allegorical interpretation but still set about to find moral lessons in the ancient narrative. For all of them the events pointed toward the promises of the age to come, the new age revealed in the resurrection of Jesus. Among the principal Greek-speaking commentators included within this volume, readers will find Origen, Didymus the Blind, John Chrysostom and Cyril of Alexandria. Among the Latin-speaking interpreters they will find Ambrose of Milan, Augustine of Hippo, Caesarius of Arles and Bede the Venerable. Ephrem the Syrian is the most commonly cited Syriac-speaking interpreter, while the fifth-century Catena on Genesis provides access to such fathers as Eusebius of Caesarea, Basil the Great, Gregory of Nazianzus, Gregory of Nyssa, Didymus of Alexandria, Epiphanius of Salamis, Irenaeus of Lyons, Eusebius of Emesa, Severian of Gabala and Theodore of Mopsuestia among others. Varied in texture and nuance, the interpreters cited provide a wealth of ancient wisdom, some appearing here in English translation for the first time, to stimulate the mind and nourish the soul of the church today. "All who are interested in the interpretation of the Bible will welcome the forthcoming multivolume series Ancient Christian Commentary on Scripture. Here the insights of scores of early church fathers will be assembled and made readily available for significant passages throughout the Bible and the Apocrypha. It is hard to think of a more worthy ecumenical project to be undertaken by InterVarsity Press." "For those who think that church history began around 1941, when their pastor was born, this commentary will be a great surprise. Christians throughout the centuries have read the biblical text and nursed their spirits with it and then applied it to their lives. These commentaries reflect that the witness of the Holy Spirit was present in his church throughout the centuries. As a result, we can profit by allowing the ancient Christians to speak to us today." 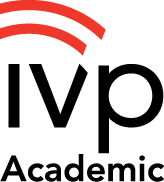 "There is no shortage of new books on the market and it may be a surprise to some to see IVP producing the Ancient Christian Commentary on Scripture series. But, bearing in mind C. S. Lewis's admonition, 'It is a good rule, after reading a new book, never to allow yourself another new one till you have read an old one in between,' this series will fill a great need that many of us may not even be aware of--the need to read those who have gone before us." "We speak abstractly in scholarly circles of the need to transcend looking at Christianity through the spectrum of modern presuppositions. This series, based on the commentaries of early Christians, gives us a concrete way to do this. It's a great idea." "The Scriptures have been read with love and attention for nearly two thousand years, and listening to the voice of believers from previous centuries opens us to unexpected insight and deepened faith. Those who studied Scripture in the centuries closest to its writing, the centuries during and following persecution and martyrdom, speak with particular authority. The Ancient Christian Commentary on Scripture will bring to life the truth that we are invisibly surrounded by a great cloud of witnesses." 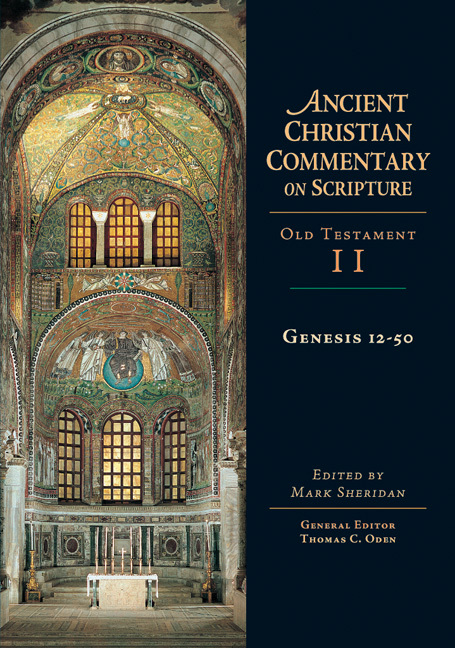 "Composed in the style of the great medieval catenae, this new anthology of patristic commentary on Holy Scripture, conveniently arranged by chapter and verse, will be a valuable resource for prayer, study and proclamation. By calling attention to the rich Christian heritage preceding the separations between East and West and between Protestant and Catholic, this series will perform a major service to the cause of ecumenism." "Chronological snobbery--the assumption that our ancestors working without benefit of computers have nothing to teach us--is exposed as nonsense by this magnificent new series. Surfeited with knowledge but starved of wisdom, many of us are more than ready to sit at table with our ancestors and listen to their holy conversations on Scripture. I know I am." "The Ancient Christian Commentary Project fills a long overdue need for scholars and students of the church fathers. Professor Oden has pulled together a sterling team of scholars to provide for all of us fresh translations of the Latin and Greek texts of the fathers relating to their interpretation of the Bible and Apocrypha. Such information will prove immeasurable to those of us who have felt inundated by contemporary interpreters and novel theories of the biblical text. We welcome some new insight from the ancient authors in the early centuries of the church. Many thanks to Thomas Oden and the other editors for this unparalleled work which will be the standard for generations." "We are pleased to witness publication of the Ancient Christian Commentary on Scripture series. It is most beneficial for us to learn how the ancient Christians, especially the saints of the church who proved through their lives their devotion to God and his Word, interpreted Scripture. Let us heed the witness of those who have gone before us in the faith." "As we approach the advent of a new millennium there has emerged across Christendom a widespread interest in early Christianity, both at the popular and scholarly level. The Ancient Christian Commentary on Scripture holds the promise of occupying a significant place in the study of early Christianity with its focus upon sacred Scripture in the writings of the church fathers. Christians of all traditions stand to benefit from this project, especially clergy and those who study the Bible. Moreover, it will allow us to see how our traditions are rooted in the scriptural interpretations of the church fathers while at the same time seeing how we have developed new perspectives." "Here is a nonpareil series which reclaims the Bible as the book of the church, by making accessible to earnest readers of the 21st century the classrooms of Clement of Alexandria and Didymus the Blind, the study and lecture hall of Origen, the cathedrae of Chrysostom and Augustine, and the scriptorium of Jerome in his Bethlehem monastery. May the Ancient Christian Commentary on Scripture not only stand alongside Ancient Christian Writers (1946-) and the Fathers of the Church (1947-), but complement and surpass them." "Contemporary pastors do not stand alone. We are not the first generation of preachers to wrestle with the challenges of communicating the gospel. The Ancient Christian Commentary on Scripture puts us in conversation with our colleagues from the past, that great cloud of witnesses who preceded us in this vocation. This commentary enables us to receive their deep spiritual insights, their encouragement, and guidance for present-day interpretation and preaching of the Word. What a wonderful addition to any pastor's library!" "Modern church members often do not realize that they are participants in the vast company of the communion of saints that reaches far back into the past and that will continue into the future, until the kingdom comes. This commentary should help them begin to see themselves as participants in that redeemed community." "The initial cry of the Reformation was ad fontes--back to the sources! The Ancient Christian Commentary Series is a marvelous tool for the recovery of biblical wisdom in today's church. Not just another scholarly project, the ACCS is a major source for the renewal of preaching, theology and Christian devotion." "Few publishing projects have encouraged me as much as IVP's recently announced Ancient Christian Commentary on Scripture with Dr. Thomas Oden serving as general editor. . . . How is it that so many of us who are dedicated to serve the Lord receive seminary educations which omitted familiarity with such incredible students of the Scriptures as St. John Chrysostom, St. Anathasius the Great and St. John of Damascus? I am greatly anticipating the publication of this commentary." "This new, but old, commentary takes us out of the small, closed-minded world in which much modern biblical scholarship is done into an earlier time marked by a Christian seriousness, by robust inquiry, and by believing faith. This commentary is a fresh breeze blowing in our empty, postmodern world." "The fathers of the ancient church were enabled, by the grace of God, to interpret the divine Scriptures in a way that integrates spirituality and erudition, liturgy and dogma, and generally all aspects of our faith which embrace the totality of our life. To allow the fathers to speak to us again, in our contemporary situation, . . . provides a corrective to the fragmentation of the faith which results from the particularization and overspecialization that exists today in the study of the Holy Bible and of sacred Theology." "In the desert of biblical scholarship that tries to deconstruct or get behind the texts, the patristic commentators let the pure, clear waters of Christian faith flow from its scriptural source. Preachers, teachers and Bible students of every sort will want to drink deeply from the Ancient Christian Commentary on Scripture." "The conspectus of patristic exposition that this series offers has been badly needed for several centuries, and the whole Christian world should unite to thank those who are undertaking to fill the gap. For the ongoing ecumenical conversation, and the accurate appreciation of early Christian thought, and the current hermeneutical debate as well, the Ancient Christian Commentary will prove itself to be a really indispensable resource." 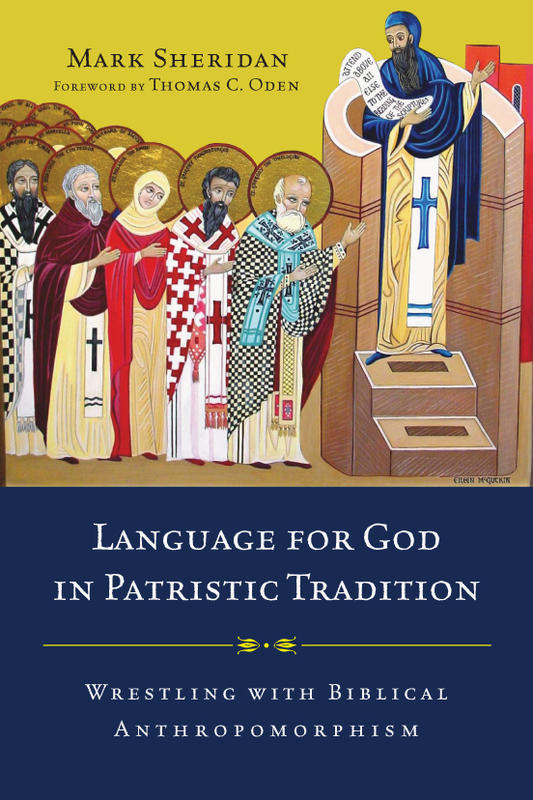 "This volume continues the valuable exploration of patristic interpretation." 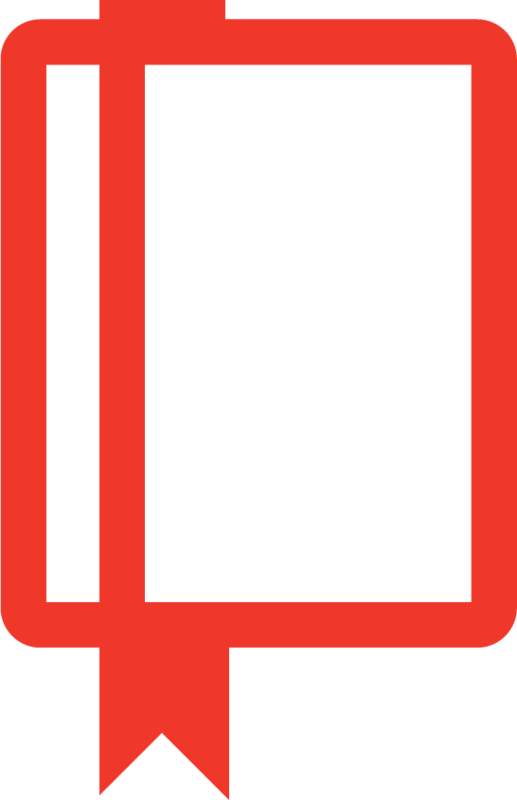 "A 'must' for all theological libraries." "A wealth of information for the classic Bible scholar." "Contemporary Christians would do well to draw the hermeneutical circle broadly enough to include not only cross-cultural voices from around the world but also the voices to be found in the Ancient Christian Commentary series. This is an excellent sermon-preparation resource for pastors." 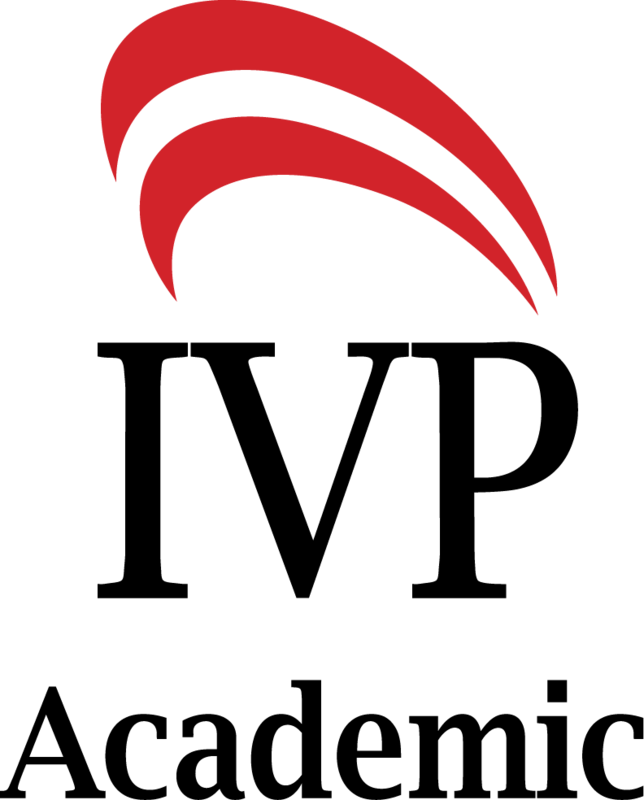 Join the ACCS Program and Save Over 50%! For more information, visit the Ancient Christian Commentary website! Originally from Washington, DC, Mark Sheridan is a Benedictine monk of Dormition Abbey in Jerusalem and professor emeritus in the Faculty of Theology of the Pontificio Ateneo S. Anselmo, Rome, where he served as dean of the Faculty of Theology (1998-2005) and Rector Magnificus (2005-2009) of the Athenaeum. 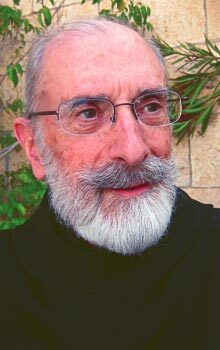 Among his publications are Genesis 12-50 in the Ancient Christian Commentary on Scripture series, Rufus of Shotep: Homilies on the Gospels of Matthew and Luke, and From the Nile to the Rhone and Beyond: Studies in Early Monastic Literature and Scriptural Interpretation. He is a specialist in Coptic language and literature.